If you submit personal information for publication on our website, we will use that information in accordance with the license you grant to us. We will not, without your consent, supply, sell nor share your personal information to any third party for their or any other third party’s direct marketing. 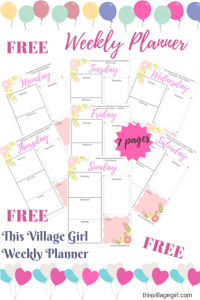 Thisvillagegirl.com may however use your email address in the future to contact you regarding the website but opt-out options are always provided. You can opt-out from our future communications by clicking the unsubscribe link included in our emails. You may also request for your personal information to be ammended or deleted from our mailing list. 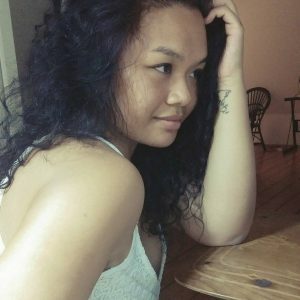 Thisvillagegirl.com may engage in affiliate marketing which is performed by placing tracking links into the Website. If you click on a link for an affiliate partnership, a cookie will be placed on your browser to track any sales for commission purposes. Thisvillagegirl.com is a participant in the Amazon Services LLC Associates Program, an affiliate advertising program designed to provide a means for sites to earn advertising fees by advertising and linking to Amazon.com. As an Amazon Associate I earn from qualifying purchases.